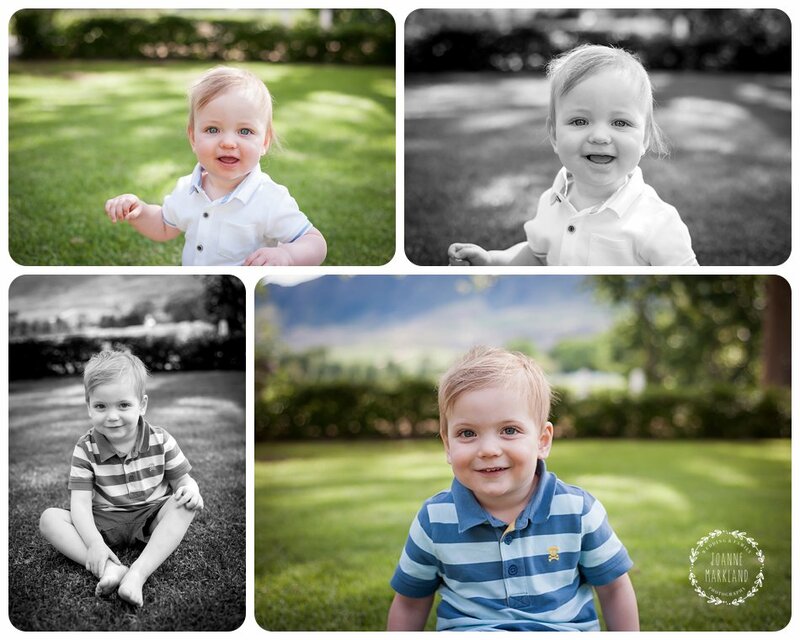 Its so nice when you have repeat clients because I get too see how everyone has changed and meet all the new additions in the family. 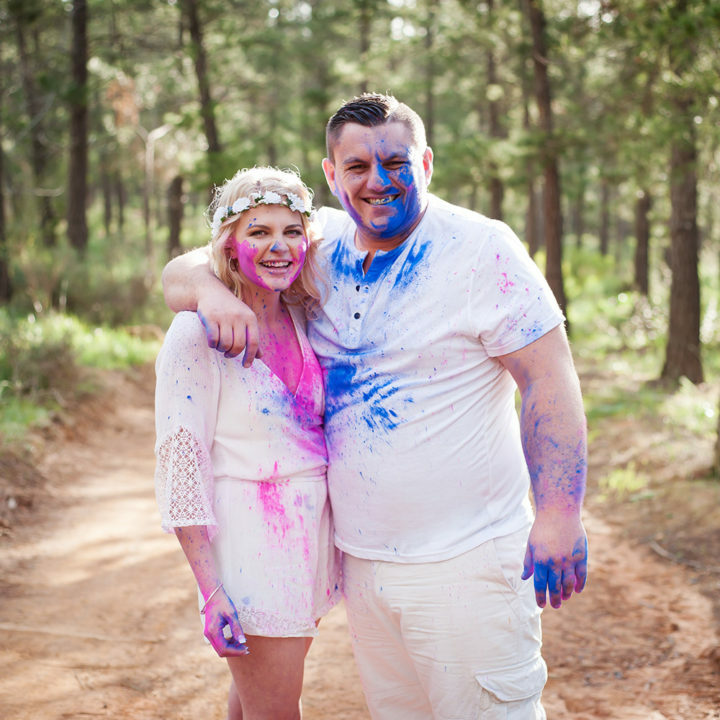 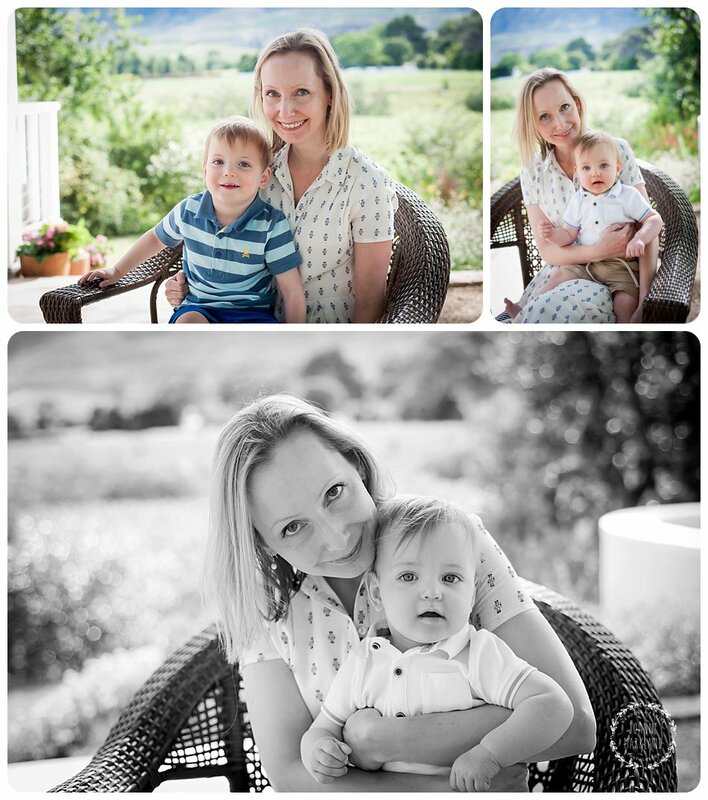 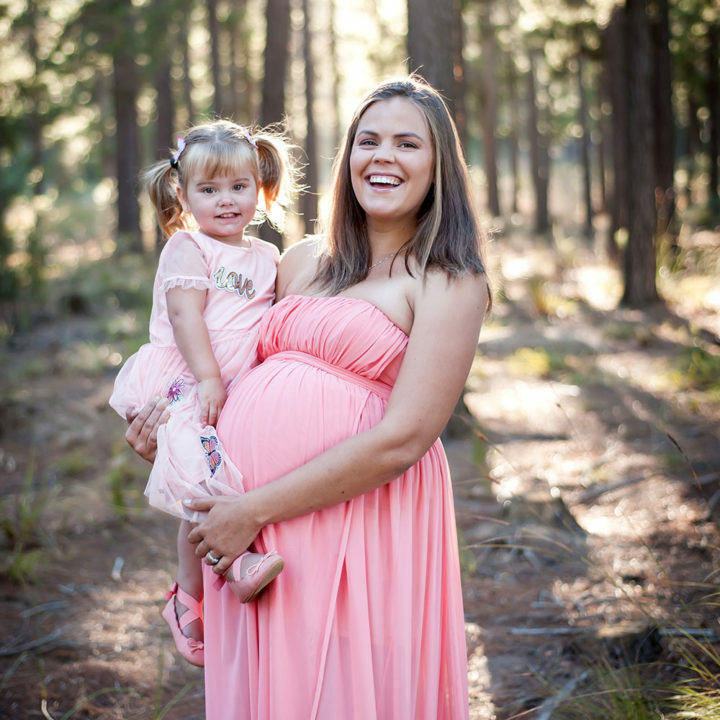 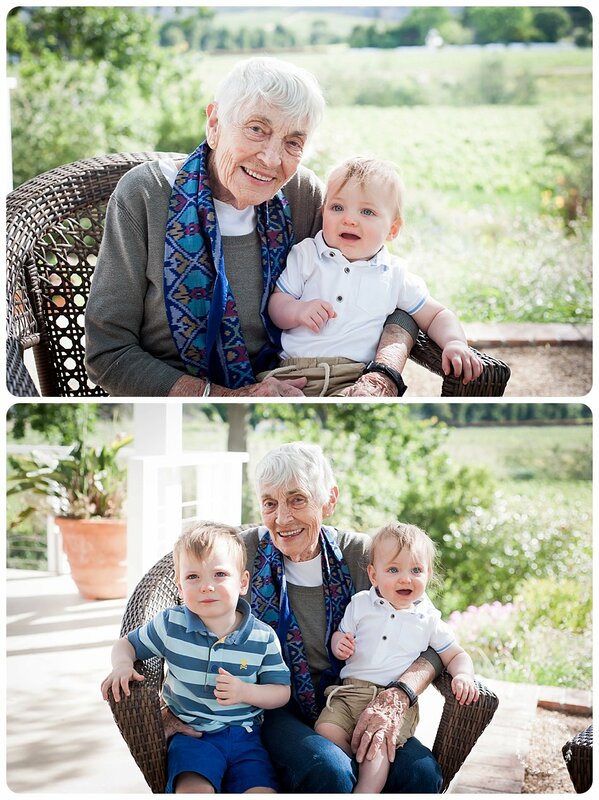 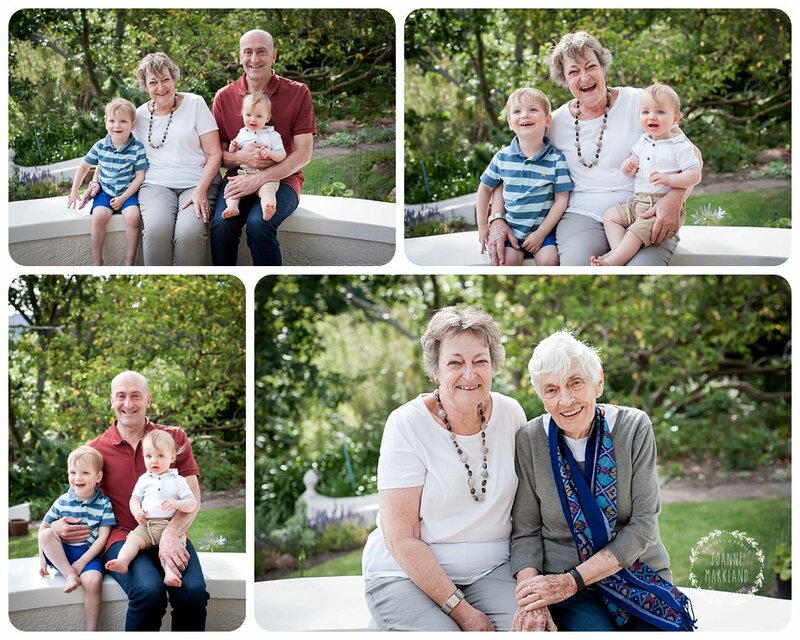 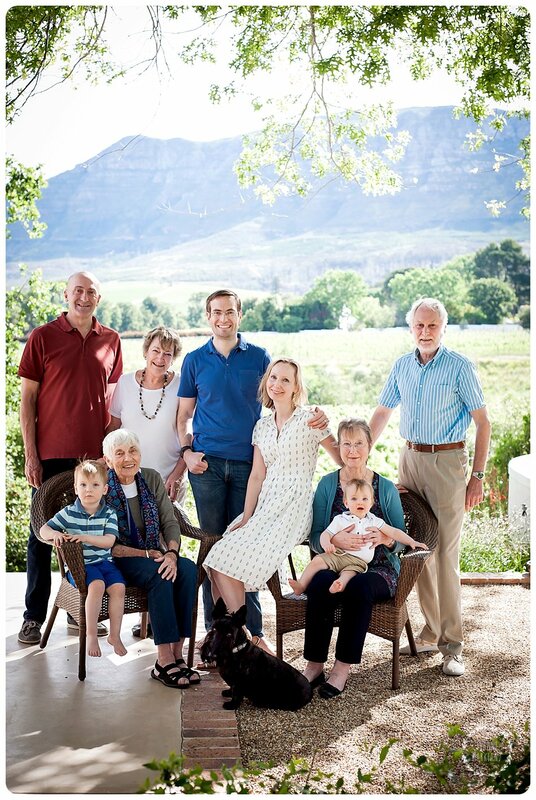 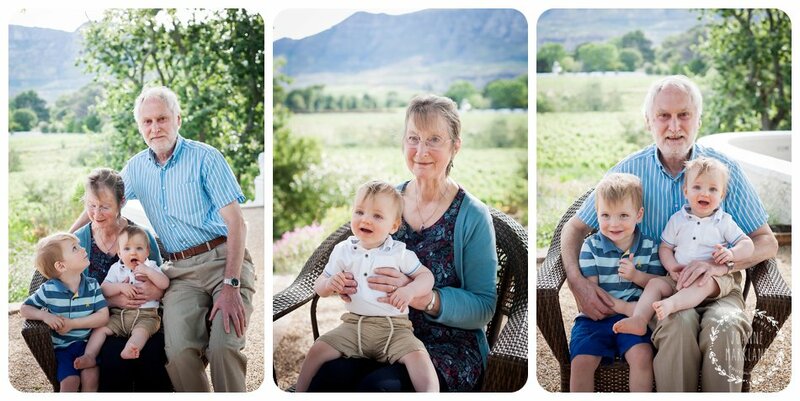 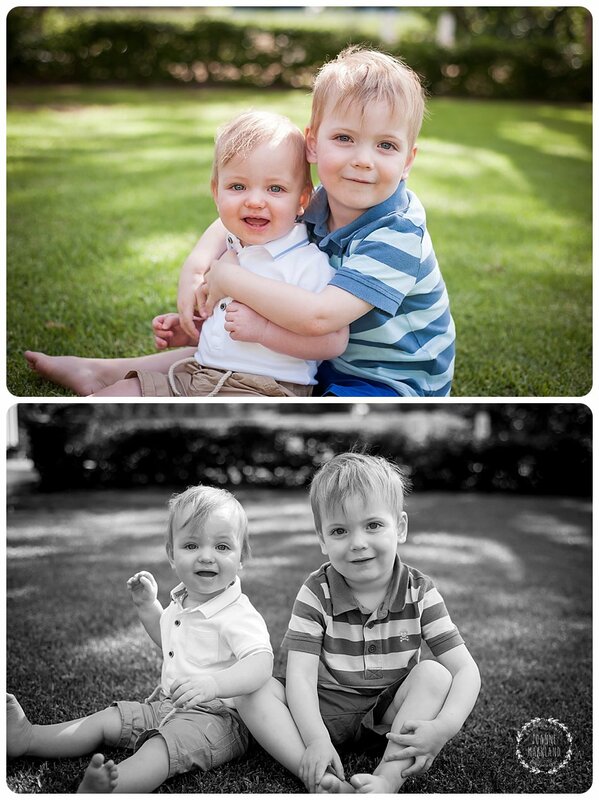 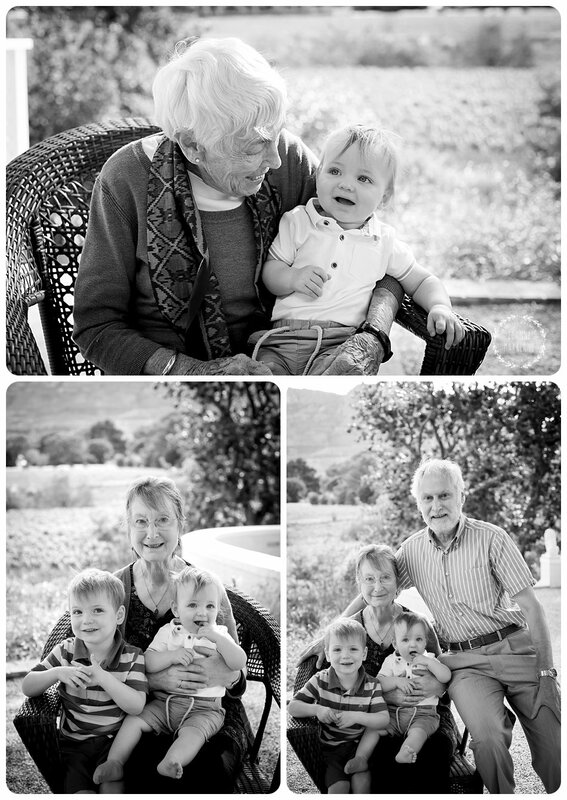 I met the Spicer family a couple of years ago when I photographed Mike and Ireen’s sons (Simon) wedding. 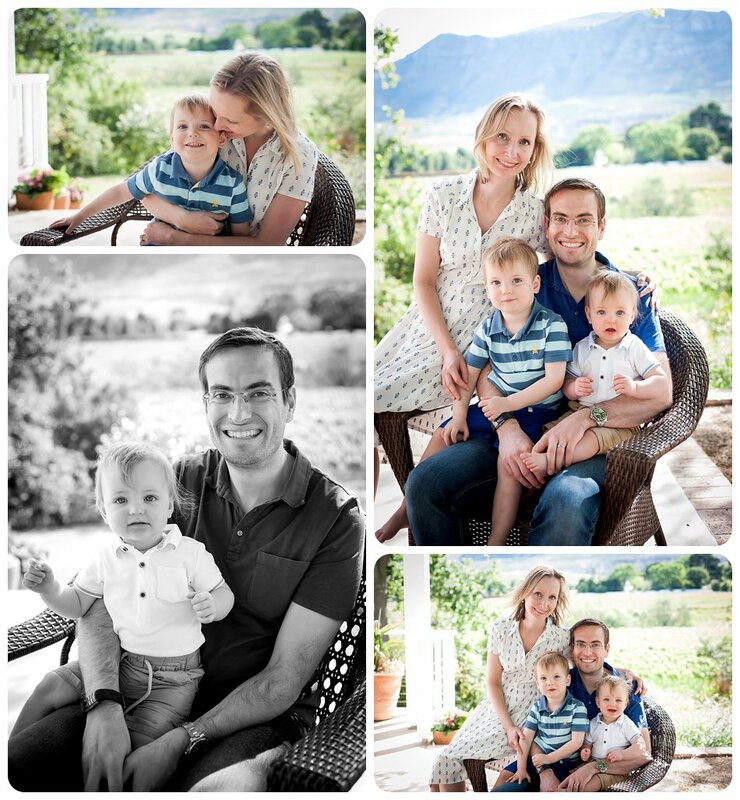 I also did a family shoot for them less than 2 years ago with both of their sons, their wives and their little boys. 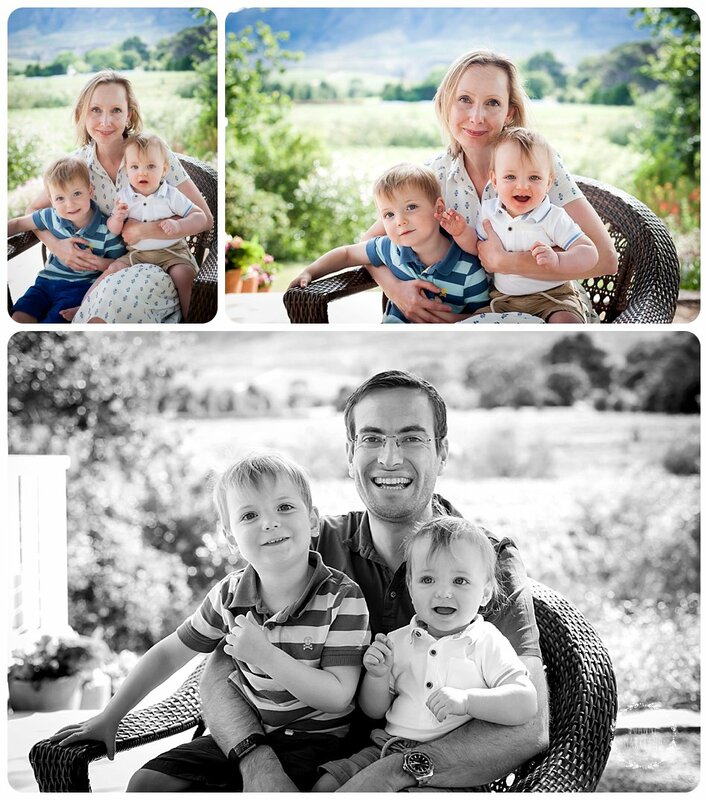 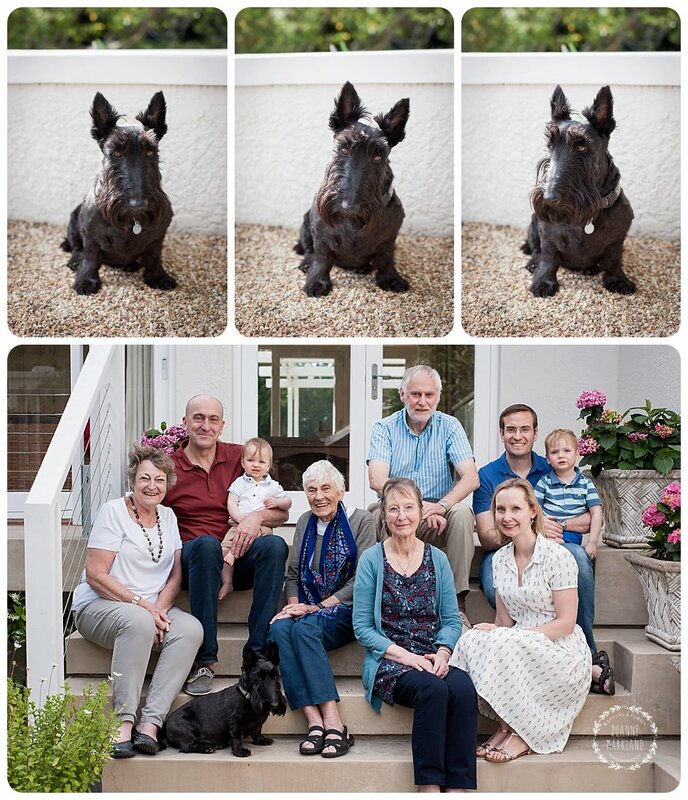 At this family shoot I got to meet Nicholas and Chloe’s new addition and also Chloe’s parents who all live in the UK. 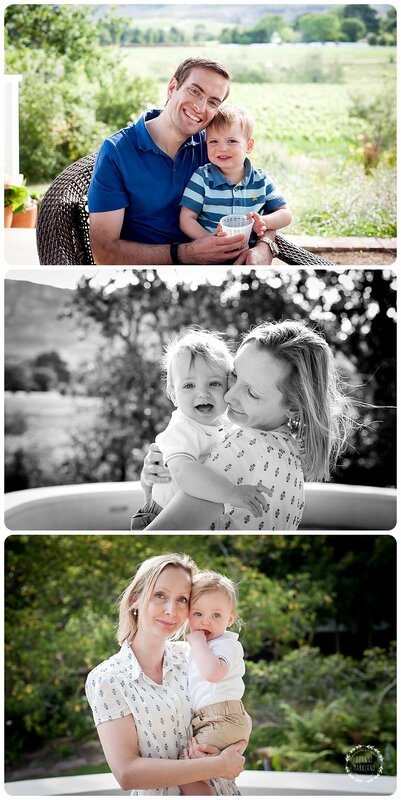 Unfortunately Simon and Kimberly are also overseas but hopefully I get to see them soon again.